While eyes are drawn to those head and shoulders above the rest, bound for glory, more often than not it is somebody unknown, somebody underestimated who see things before others do, who creates transformational change. Working in plain sight and at the edge, these innovators go unnoticed, nested perhaps in our personal blind spots. A new educational “ecosystem” is emerging where small, entrepreneurial entities are using well-established learning platforms, systems, and infrastructure to deliver differentiated instruction to meet the rapidly evolving individualized learning needs of students. 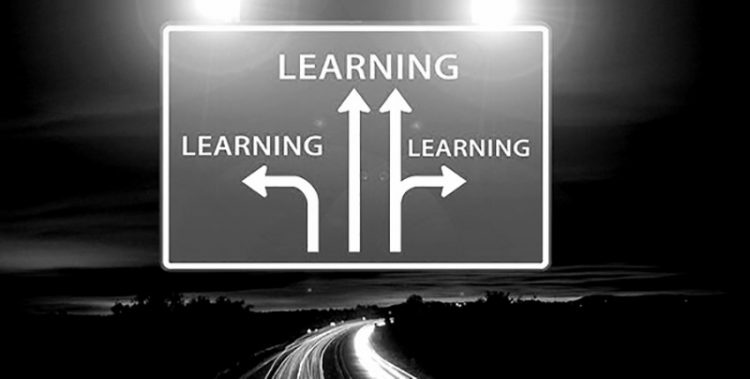 John Seely Brown, John Hagel, and their team at Deloitte see the twenty-first century learning needs as falling into two distinct categories: 1) accelerated, on-demand learning for job placement, and 2) life-long learning to prepare for the ever-evolving world around us. While tons of large-scale data are being pushed out on completion and the increased cost of education, not much is being disseminated (Brown, Hagel, et al, argue) on the burgeoning gaps in individual learning needs. 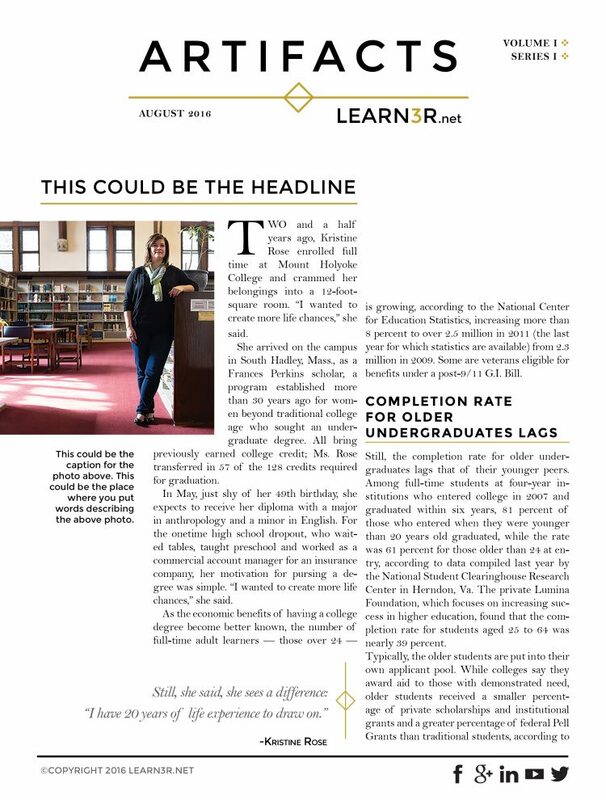 Importantly, they note that the very life span of the work skills currently being taught has shortened dramatically and will continue to do so. The new ecosystem consists of new niche start-ups, challenging the legacy players and brick-and-mortar institutions at the edge of the educational world. Rational decision makers act when the benefit at the margin (the edge) exceeds the marginal cost. Sustainable roles for traditional educational providers in this new landscape will depend on recognizing and responding to these transformations happening in plain sight.